Started in 2018, Rotterdam. 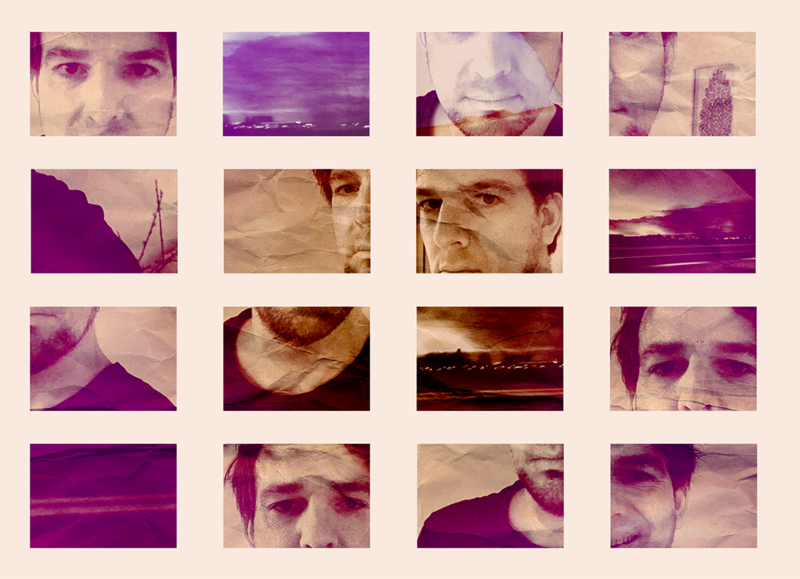 Electric Violet is a Dutch indie project from singer songwriter Ralf Mastwijk. In this project he experiments with synthesized sounds, electric guitars and drum loops. The dark tone combined with electronic elements has been compared to acts like Editors, New Order and Interpol. 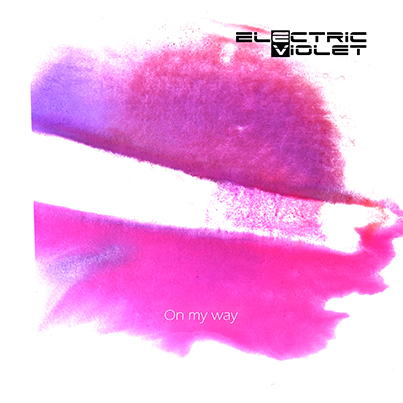 Electric Violet has released its first EP March the 1st 2019 on Spin Moon Media. 2019 © Spin Moon Media All Rights Reserved.